A senior nurse who resigned from the Labrador Health Centre last month hopes quitting her job sends a strong message to her former employer. Doreen Hawco-Mahoney worked for Labrador-Grenfell Health as a registered nurse for 23 years in Happy Valley-Goose Bay. She says she made the difficult decision to resign after she woke up one day and felt as if she were “dying inside” and couldn’t see herself maintaining a good work/life balance at the health centre for the remainder of her career. “It has affected me personally, professionally, and affected my health and well-being,” she said in a CBC Labrador Morning interview. “I’m struggling to be an effective parent to my girls, and a wife to my husband,” she said. 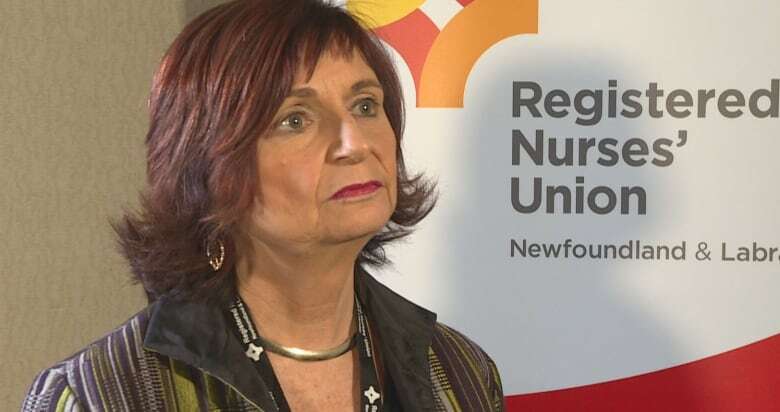 Hawco-Mahoney who served in various local and provincial roles with the Registered Nurses’ Union of Newfoundland and Labrador, said filling vacant positions with locum or agency nurses — or sometimes not filled at all — means nurses are short-staffed. Budget cuts and restructuring at the health centre mean staff are forced to do more with less, she said, adding the facility is “unstable” when it comes to the recruitment and retention of nurses, due to Labrador’s geography and the social determinants of health. She also says there are more staff leaving the facility than there are coming, and she worries about the quality of work life for those left behind. “Feelings of uncertainty, vacant positions, never knowing if you can get your time off, mandated overtime, working short-staffed, and it’s almost like you’re kind of meant to feel like you’re a robot going through the motions,” she said. “It’s a real wake-up call for me when I just thought, ‘If I don’t make some positive changes, I’m not going to see my six-year-old grow up,'” she said. Hawco-Mahoney says the outmigration of nurses should tell Labrador-Grenfell Health there’s a problem at the health centre. She worries patients are overhearing staff discontentment at the facility, or that families are not receiving the information or the care they deserve. She said the stress nurses face contributes to a “survival of the fittest” mentality as means of self preservation. The Registered Nurses’ Union of Newfoundland and Labrador says the situation at the health-care centre has reached a crisis. In October, the union carried out a survey among registered nurses at the Labrador Health Centre in Happy Valley-Goose Bay. It wanted to know their perceptions of their workload and job satisfaction. Chronic understaffing, leading to unsafe conditions for patients and staff. A perceived lack of support from management. New graduates and locum nurses expected to provide care above their experience or skill level. Since her resignation Jan. 4, Hawco-Mahoney has met with the mayor of Happy Valley-Goose Bay and the MHA for the Upper Lake Melville area to express her concerns about the nursing situation. 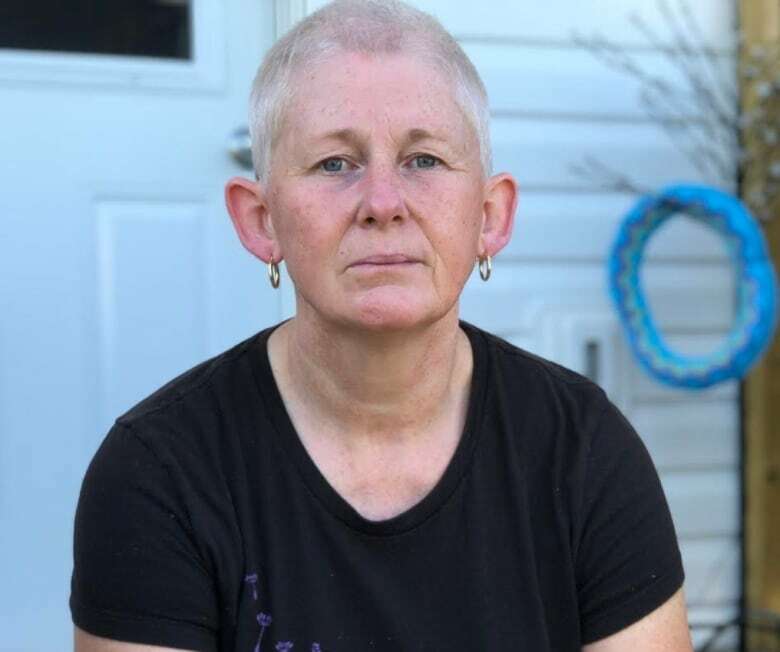 She sent a letter to provincial Health Minister John Haggie, Premier Dwight Ball and other officials to explain why she resigned as a caregiver and is relocating to Nova Scotia to maintain her passion for nursing. She said there’s a negative organizational culture at the Labrador Health Centre. “With a further 10 years left in my career, I have chosen to leave my home for the last 43 years, and relocate to Nova Scotia. My resignation represents the toxic lack of work life balance and disrespect for the staff of LGH,” she wrote in an email. To date, she hasn’t received a reply from the health minister or the premier. Hawco-Mahoney believes nurses are doing their best to provide the standard of care, but she questions whether junior staff and new graduates are getting the mentoring they need to carry out their duties. A nurse — who CBC is not naming as she worries it could affect her future employment — says the Labrador Health Centre is a dangerous place to work. She did contract work for Labrador-Grenfell Health on several occasions, and says understaffing as well as poor training/education for staff makes it an unsafe workplace. “Many nurses are new grads and thrown to the wolves, nurses working outside their knowledge base and no critical care training for those who are caring for critical patients. It’s a lawsuit waiting to happen,” she wrote in an email to CBC’s Labrador Morning. Wally Andersen, Mayor of Happy Valley-Goose Bay, believes Labrador needs its own health board to work toward improved health care in the region. The mayor says a shortage of nurses and doctors is discussed at regular meetings with health officials like Health Minister Haggie and Labrador-Grenfell Health where he says he brings concerns of residents forward. “The shortage of nurses, nurses overworked, and other professions within the hospital, that’s a big concern to us,” he said. He thinks incentives to bring health professionals to Labrador is part of the answer. Labrador-Grenfell Health CEO Heather Brown wouldn’t comment on a Labrador health board. But Brown said recruitment and retention of nurses was a key issue when she began her role as CEO in the middle of 2018. The CEO, who lives in Happy Valley-Goose Bay, says she and other Labrador-Grenfell Health officials have been meeting with staff since the early fall, and describes the situation as “stable,” with 42 nursing positions at the Labrador Health Centre and recruitment being done for other positions. She does admit staffing is of concern to Labrador-Grenfell Health officials, as well as the registered nurses’ union and staff members, because it relates to patient care and an ability for staff to maintain a work/life balance. “We’re concerned about staff. 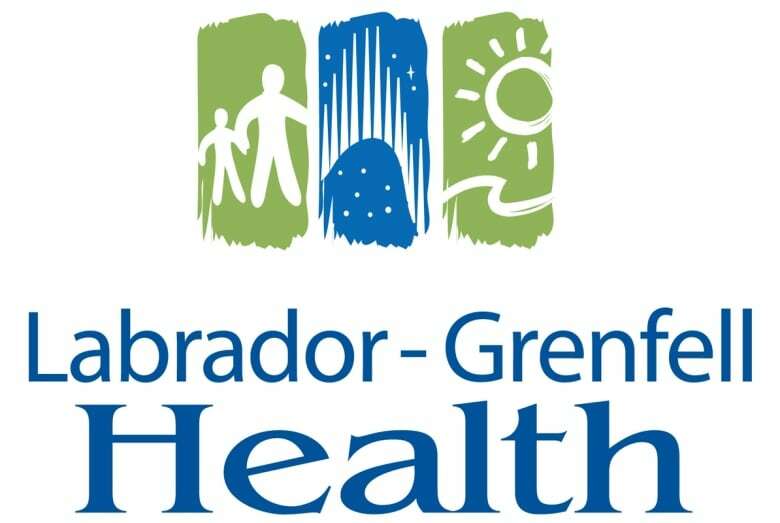 We’re concerned about our ability together to provide a healthy workplace and to ensure this is a great place to work, ” she said, adding that she believes Labrador-Grenfell Health is able to manage the situation. Brown says they’re working on solutions for a problem that isn’t unique to Labrador. In November, a committee with members from the provincial government, the health authority and the nurses’ union was formed to look at staffing issues at the Labrador Health Centre. Brown says the results of the nurses survey are being looked at, and they’re also asking staff for ideas. “Some of things that we’re looking at are things that may improve work life so we’re considering and looking for solutions from staff regarding schedules for their work,” she said. She notes that highly specialized locum and agency nurses also bring ideas and support permanent staff for safe and quality patient care. ​Hawco-Mahoney said she hopes her resignation from the Labrador Health Centre opens a conversation about what can be done for staff who are struggling with a work/life balance, and encourages everyone at the health centre to show compassion and kindness to one another at the facility. “My hope is that nobody else finds themselves in the place that I’m here today. That nobody else is thinking and feeling like this is what they have to do as a means for self-preservation,” she said. Dozens of comments on social media thank Hawco-Mahoney for her service as a nurse in Happy Valley-Goose Bay. She begins her nursing position in Nova Scotia next month.